Oversized limbs, weak branches, over 30 ft dead trees, are not safe for anyone to be around without the proper equipment. If you are in a situation where a tree or limb is in need of removal, please call us. 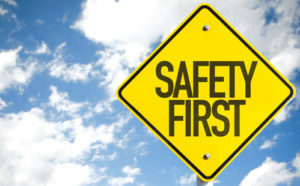 Our team is knowledgable and ensures safety for anyone dealing with falling trees and branches. 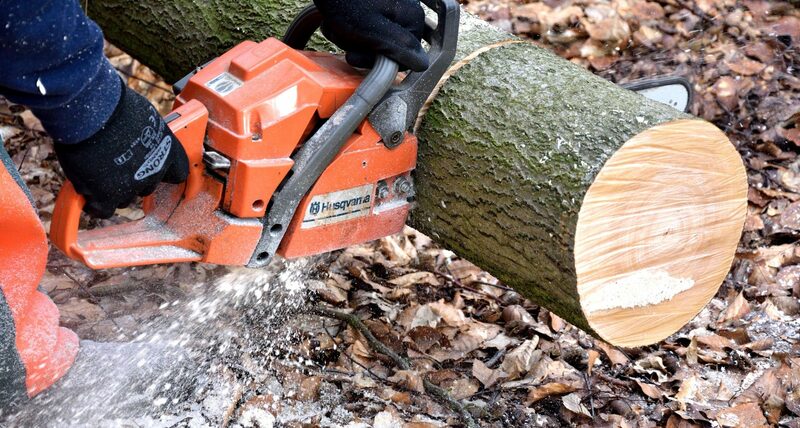 We are well equipped and confident we can safely remove any tree for you. We strongly advise you to not try to handle high risk situations by yourself without the proper machinery, equipment, and experience. Contact us today, Southern Maryland Fellers are waiting for your call to keep you and your family safe.